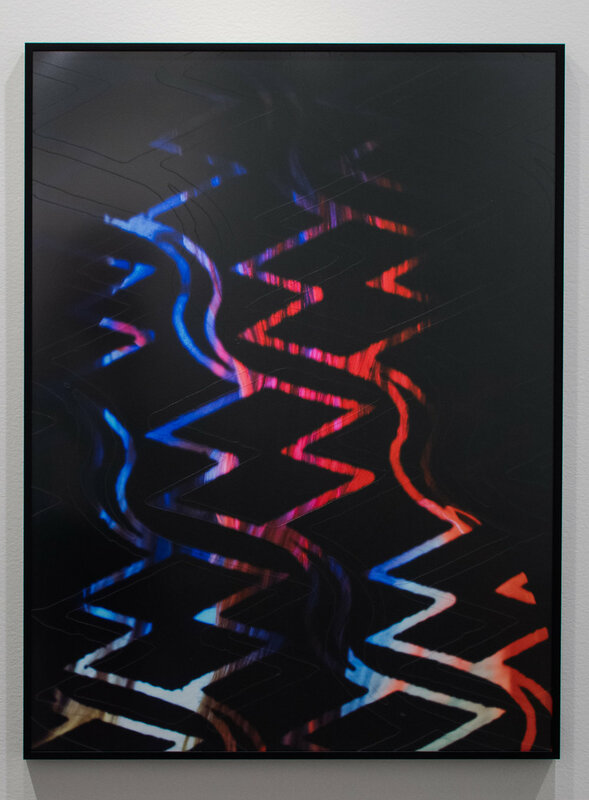 Hamiltonian was pleased to participate in Armory Week with VOLTA NY featuring former Hamiltonian Fellow Kyle Tata. simultaneously producing an image. 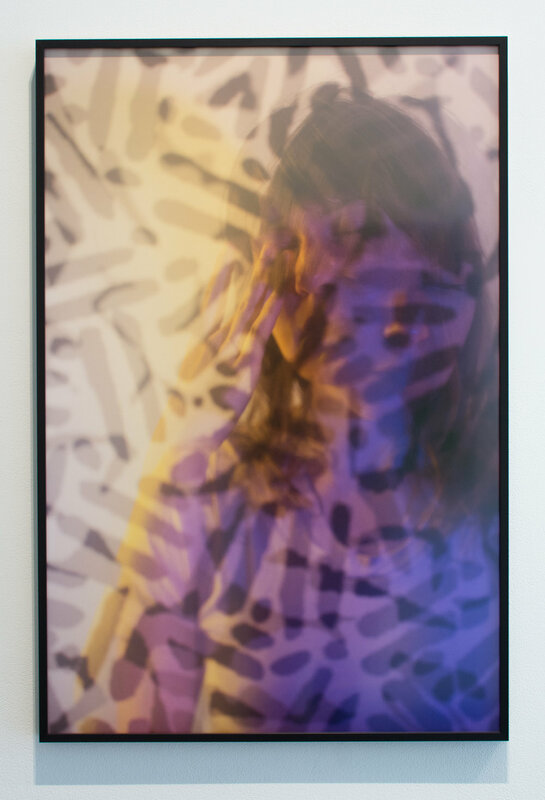 Tata’s in-process photographic manipulations create images that can be read as both photographic documents of reality, and as hallucinatory abstracted constructions. This series investigates the notion that, within an increasingly immaterial culture, personal information can become as valuable as currency. (Washington, DC). He lives and works in Los Angeles, CA.